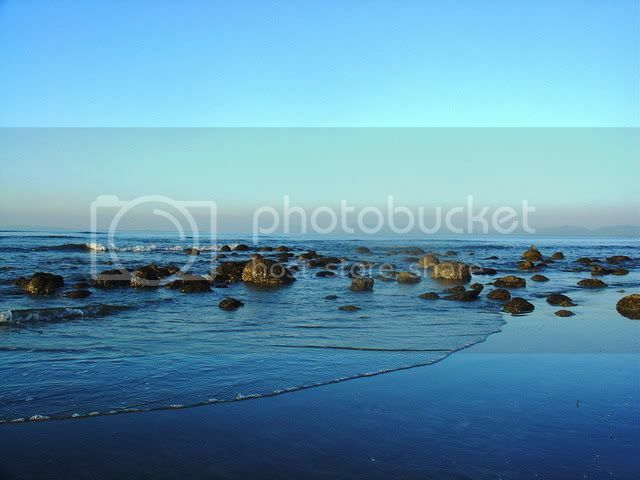 Cox’s Bazar, the worlds longest (almost 125 km) natural, unbroken but least crowded sandy beach is a natural wonder! Cox’s Bazar is one of the most famous tourist attraction of Bangladesh and a perfect place for adventure seekers. The main attraction of Cox’s Bazaris the shark free, safe and wonderful beach. 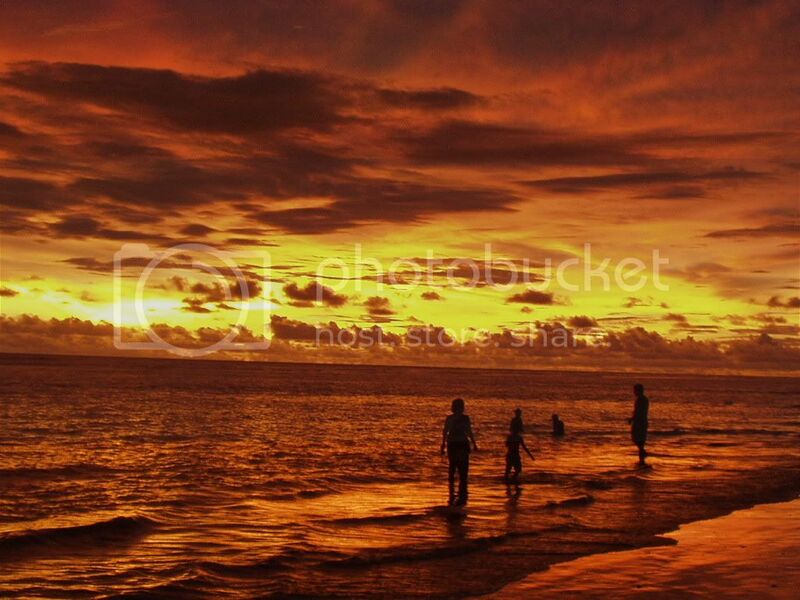 The breath taking scene of sunset from Cox’s Bazar is alone enough,to make people fall in love with Cox’s Bazar. The exciting news is that Cox’s Bazar is now in the top 4th position of seven natural wonder voting process. Miles of golden sands, towering cliffs, surfing waves, rare conch shells, colorful pagodas, Buddhist temples and tribes, delightful seafood-this is Cox’s bazar, the tourist capital of Bangladesh. Having the worlds longest unbroken beach slopping gently down to the blue waters of the bay of Bengal against the picturesquebackground of a chain of hill covered with deep green forests , Cox’s Bazar is one of the most attractive tourist spots. In the morning you will see a lot of red crabs are running over the sandy beach of Cox’s Bazar. If you want to catch them you can try. But it’s really hard!!! The conch, sea shell expose, play and luminate after every tide on the beach. You will see little boys and girls selling ear ring, breslet and necklace of conch and sea shell. These innocent boys and girls are always very sweet to the tourists. Beside the longest sea beach Cox’s Bazar and it’s adjoining areas have a lot of things for tourist to see and visit. It’s a large Buddhist monastery. It has a prayer chamber and an assembly hall along with a repository of a large of small bronze Buddha images and a number of old manuscripts. It is about 32 km south from Cox’s bazar along the beach, a wonderful place for picnic. The famous “Broken Hills” and waterfalls here are rare sights. it is only 30-45 minutes drive from Cox’s bazar. It is famous for it’s golden sand. Inani Beach beach is a crowd free area and ideal place for bathing. Moreover, there are many other places like Maheshkhali, Ruma, Sonadia Island, Teknaf; where we will be visiting during our trip. Kuakata is situated on the southern part of Patuakhali district and it is 320 km from Dhaka city. The name Kuakata means, “digging a well” and its named Kuakata because there is two hundred years old well. 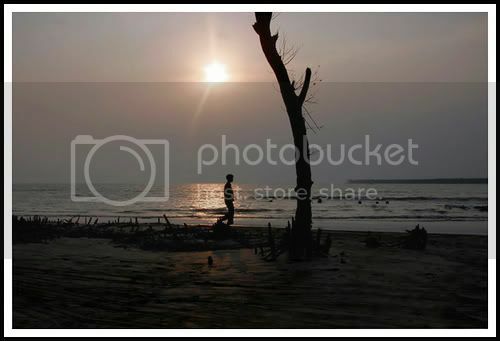 Kuakataleaves an everlasting impression on the visitor’s mind with its spectacular view of the rising and setting of crimson sun in the water of the Bay of Bengal. This beach has a pleasant setting of its own, like the coconut forest, the Gangamoti Reserve Forest, the Patra Reserve Forest and the Jhao Bon (Tamarisk forest). 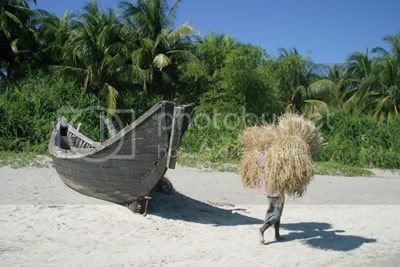 A famous tribe of Bangladesh named Rakhainstarted living there and they influenced the culture of that place. Their living style, customs and religion show hundreds of years old ancient tradition and culture of the Hindus and Buddhist communities.We have selected this destination for our tourist to show the diversity of culture. Moreover, this trip will give you real experience of living with tribes. Tourists can do different activities like fishing, making handcraft items which will make your journey impressive. Saint Martin is known as “pearl in the sea.” It’s the only coral island in Bangladesh. 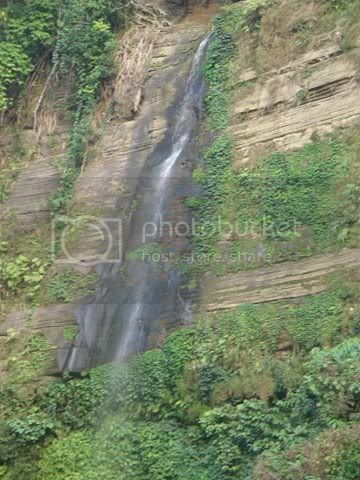 It’s situated in the northeast part of Bangladesh which is about 9km south of the tip of Cox’s Bazar-Teknaf peninsula. Locally it’s known as “Narical Gingira” that means “Coconut Island.” The beauty of coral island have always attracted tourist. The popularity of Saint Martin has increased drastically. 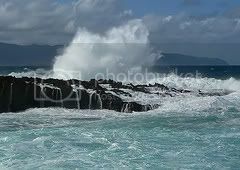 You can walk around the whole island, as Saint Martin is only about 9km while there is high tide it shrinks into 5km. According to researchers there are 182 species of wildlife in this island.